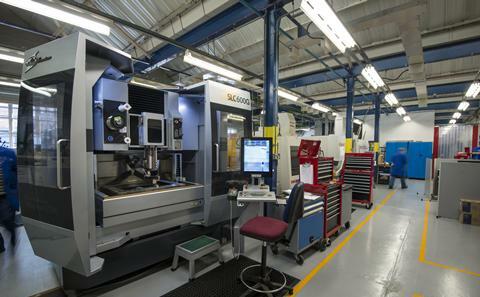 We have over 10,000m² of specialist workshops, laboratories and testing facilities dedicated to engineering. 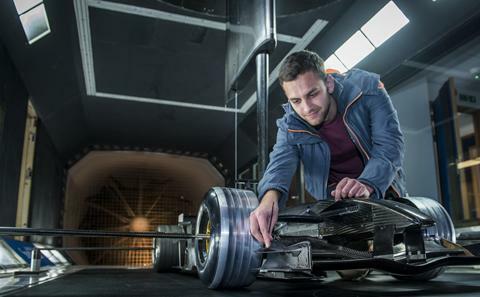 Our world-class engineering facilities provide the foundations for our research, education and enterprise activities and are key to the success of engineering at Southampton. Our engineering facilities are spread across both Highfield and Boldrewood Campuses. Boldrewood Innovation Campus, our newest campus, is a short walk from the main Highfield Campus. It is the result of the University’s collaboration with Lloyd’s Register: one of the largest business partnerships with any single university in the world. Later this year our new £36m National Infrastructure Laboratory (NIL) will open, funded by government and industry. The NIL will house state-of-the-art teaching and research facilities in heavy structures and solid mechanics, geomechanics, multi-scale materials testing and infrastructure engineering. These facilities will be used to develop new understandings of the behaviour of large structures and structural components, with an emphasis on cities and infrastructure and the rail and maritime sectors. The EDMC provides a professional engineering design service for students, staff and industry. 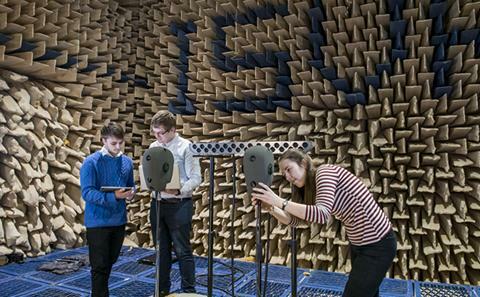 Our large anechoic chamber forms part of the Rayleigh Laboratories, and is one of the largest in the country. 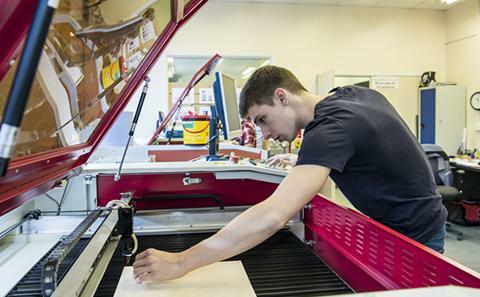 Our students can design, manufacture and test their own prototypes in our student workshops on both Highfield and Boldrewood campuses. Our wind tunnel complex includes the RJ Mitchell Wind Tunnel, which has been at the forefront of aerodynamics research for more than 35 years. Our 138m towing tank supports teaching, research and commercial clients, not just for conventional ship model testing but across the aerospace, energy, and transportation sectors. 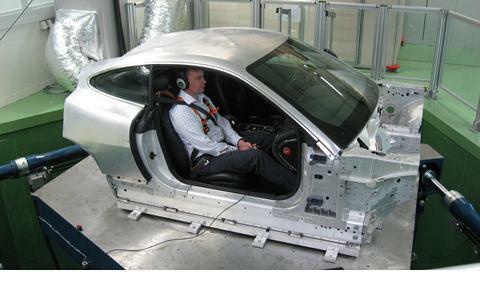 TSRL is a state-of-the-art materials and structures testing facility. Later this year, it will be housed in our new National Infrastructure Laboratory at Boldrewood Innovation Campus. 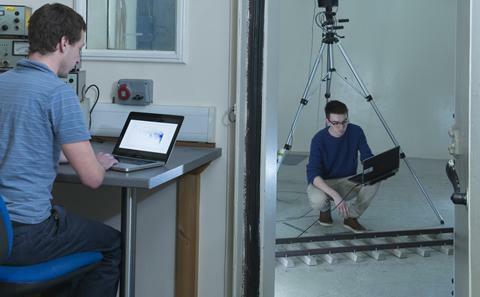 Our reverberation chambers enable us to generate high-intensity diffuse noise fields for acoustic fatigue testing of, for example, spacecraft and aircraft components. 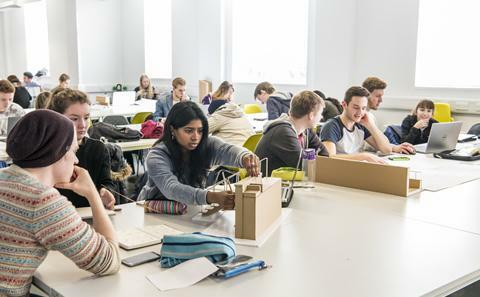 Our design studios on Highfield Campus and Boldrewood Innovation Campus are available for students to use for their individual and group projects. 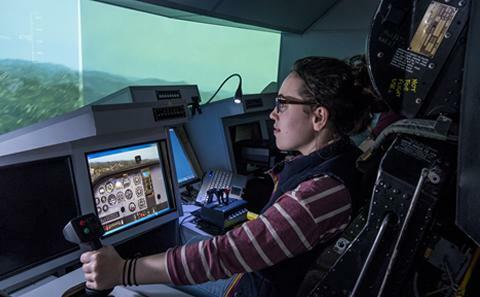 Our purpose-built flight simulator can be used within the design, testing and manufacturing stages of generating aircraft, and provides the opportunity to experience how aircraft design influences handling. The µ-VIS X-Ray Imaging Centre (µ-VIS) is a dedicated centre for Computed Tomography (CT) at Southampton. The Human Factors Research Unit laboratories have a unique range of facilities for experimental studies of human responses to whole-body vibration, hand-transmitted vibration, and low frequency oscillation. 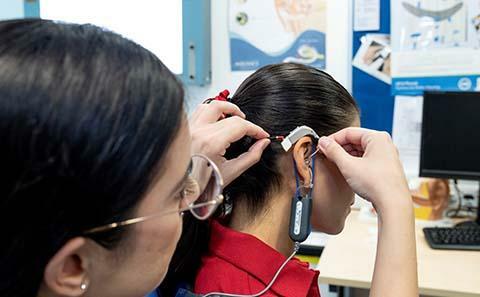 We are the only UK university with in-house audiology and auditory implant services. 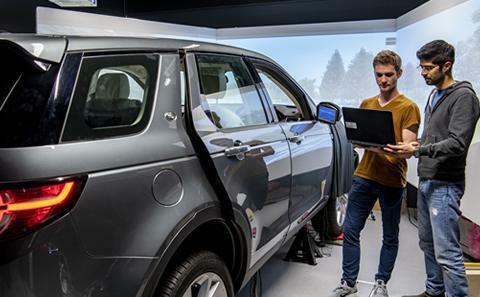 Our driving simulator comprises a static Land Rover Discovery Sport and a 135° field of view system utilising three forward projectors. 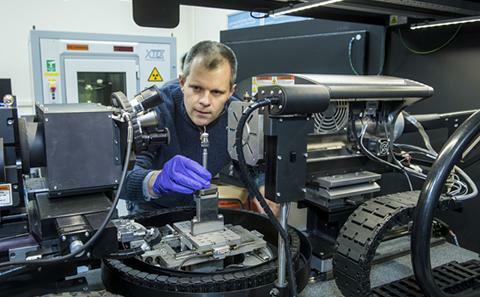 Our laboratories are equipped for both standard and advanced soil element testing, for instance to study stress rotation under rail axle loadings. 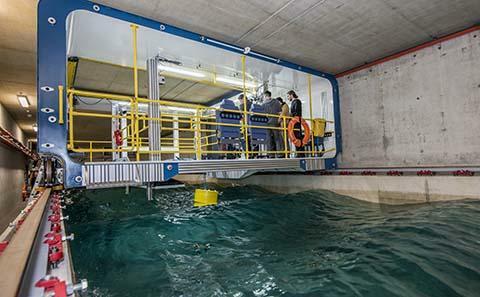 The drop test rig, situated at the University's Science Park at Chilworth, can measure 2D wedge-water impact phenomena. 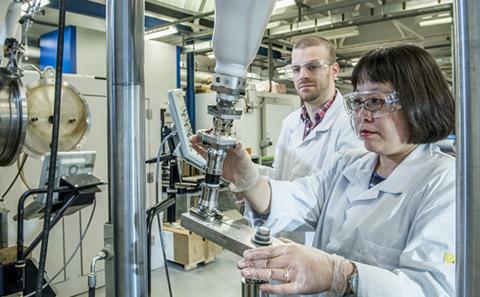 The national Centre for Advanced Tribology at Southampton facilities include tribological rigs; corrosion and wear-corrosion measurement equipment.